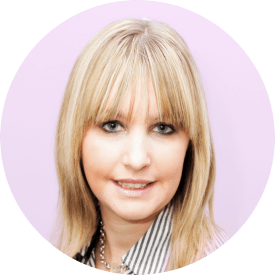 Tanya joined Jo Holdsworth recruitment in August 2014, having worked in similar roles previously. Tanya is the point of contact for finance and accounts, and also looks after our compliance, keeping up-to-date with any changes in legislation. Her main strengths are her great attention to detail and thorough approach. Tanya lives on the outskirts of Leeds with her partner and two children.